Written and directed by the Nolan brothers, (Jonathan and Christopher) The Dark Knight is the second movie in a notable three part series that started with Batman Begins (2005). Christian Bale is back as Batman and this time he must face off with Gotham’s current havoc wreaking menace, the Joker. 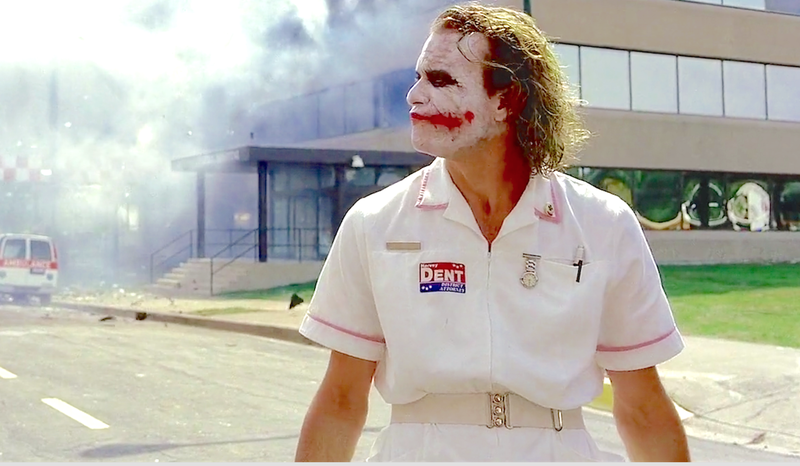 Like all films by the Nolan brothers, The Dark Knight is no exception to the rule of storytelling excellence, engaging dialogue, action sequence prowess, a brilliant musical score and truly memorable performances. 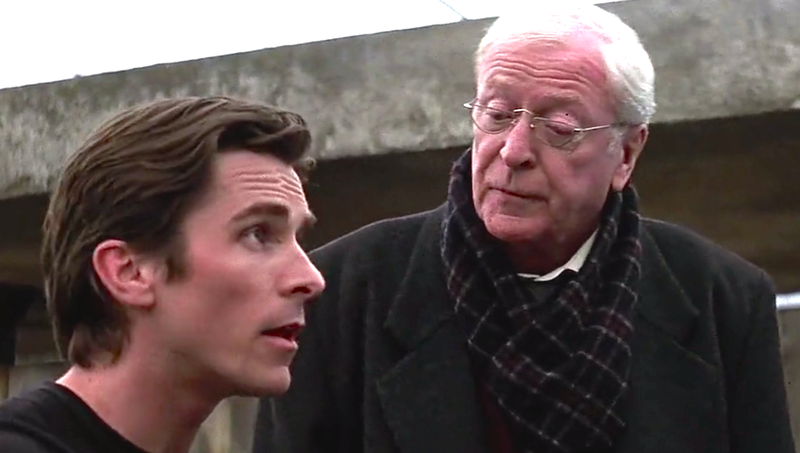 As good as Bale is in the role of Batman – and he is very good, the most memorable performance in The Dark Knight is delivered by the unfortunately late but unforgettable Australian actor, Heath Ledger. 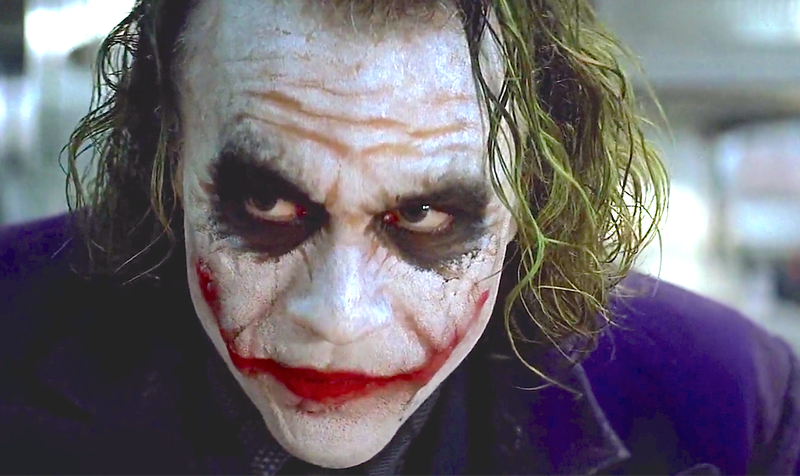 Whether he had passed as he did before the film’s release or not, it’s near enough impossible to think of and mention The Dark Knight without also highlighting what Ledger accomplished with this one role. His portrayal of the Joker is simply one of the most mesmerising things I’ve ever seen on screen. So much so that each time the camera wasn’t on him, it felt like the movie was moving noticeably slower. The entire film is quite the achievement, thanks to a superior filmmaking team that includes, along with the leading cast, Maggie Gyllenhaal, Aaron Eckhart, Gary Oldman, Michael Caine, Morgan Freeman and ‘super composer’, Hans Zimmer. Most film lovers have already seen The Dark Knight. But to all who haven’t, get ready for a great opening and closing sequence, as well as a memorable plenty more in between. 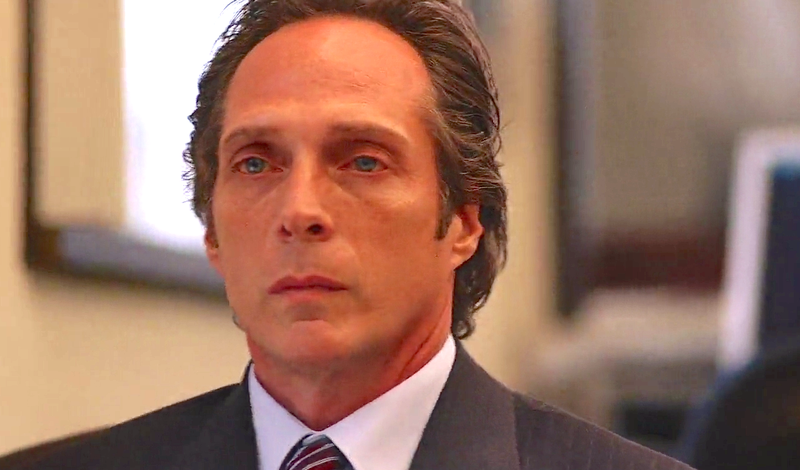 One of the best moments in the opening sequence has to be the surprise of what William Fichtner’s badass Bank Manager character does when he gets on his feet. If you’ve seen it, you understand.